Laphroaig 10 year old is so legendary and cost efficient that I don't have to go on about it. Master of Malts: "The only malt from Laphroaig’s range that John Campbell recommends with water: try it, it opens up the palate massively, providing a dazzling array of additional flavors". I tried and I agree! 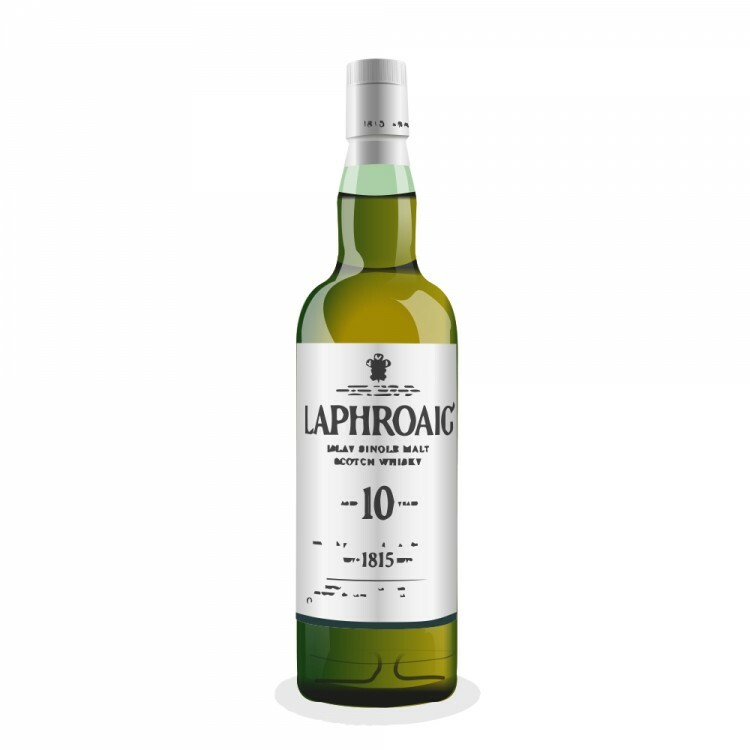 Laphroaig 10 is like Mike Myers going to the hospital in Halloween II. Strong character in a healing environment. Nose: Great and rich. Smoky peat with iodine. One of the best aromas out there. Taste: Very oaky and peaty dram with spices. Medicinal malt with hints of vanilla. Finish: Strong but not too rough. Smoke and tar with iodine. Dry and complex. Balance: Strong and "healing" all the way. 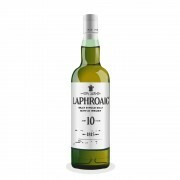 I think I may be the only one I know who much prefers Laphroaig 10 without water! Perhaps my palate just isn't that refined but I don't think water does this whisky any favors. To me, it actually washes it out a bit. Am I crazy!? Actually I do still like it more without water but the added water did open up it's additional flavors.